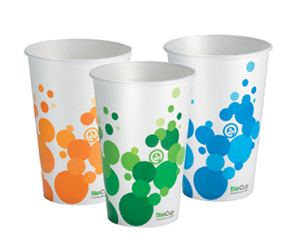 These cold paper BioCups are specially designed for ice cold drinks. 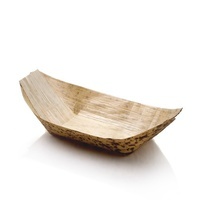 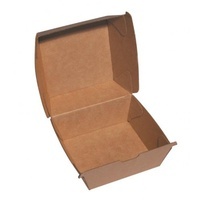 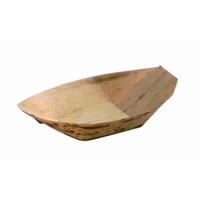 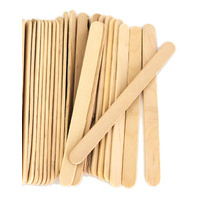 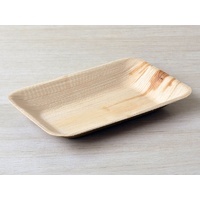 Made from premium grade paper board, sourced from managed plantations. 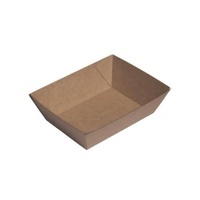 The external moisture barrier ensures the paper doesn’t absorb any condensation and soften. 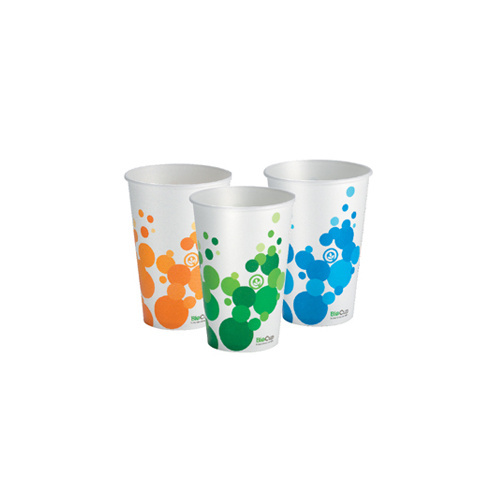 These bright colourful cups will help you stand out from the crowd. A variety of colours and sizes available. 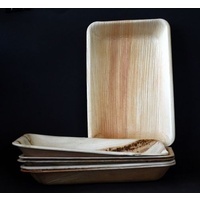 These cups are compatible with straw slotted flat lids.